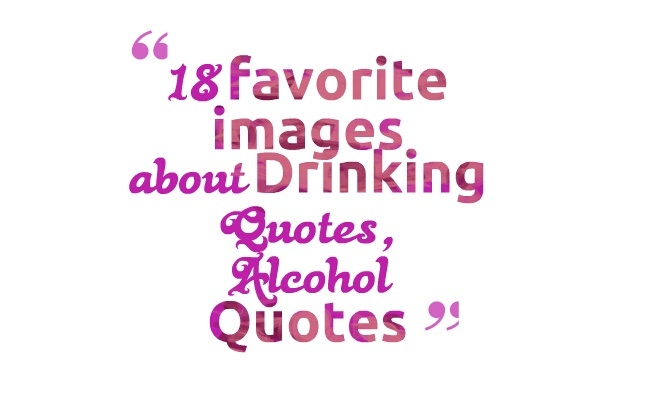 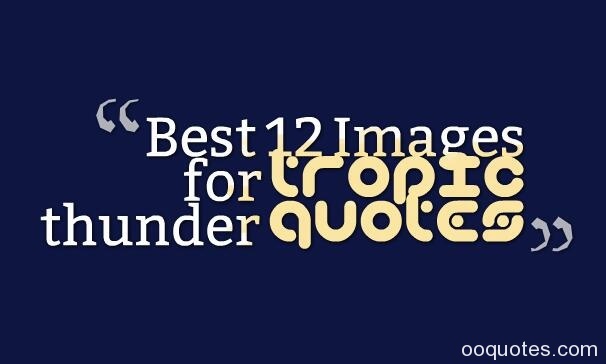 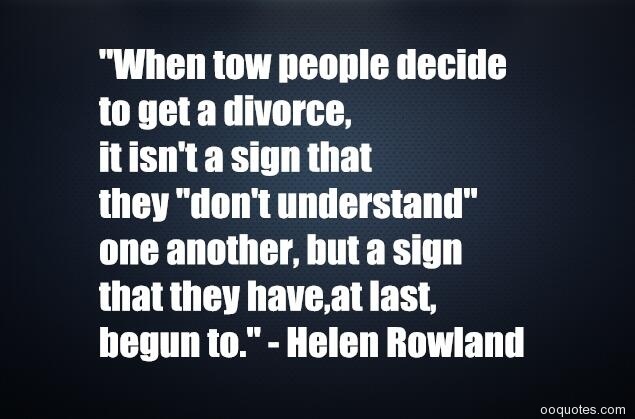 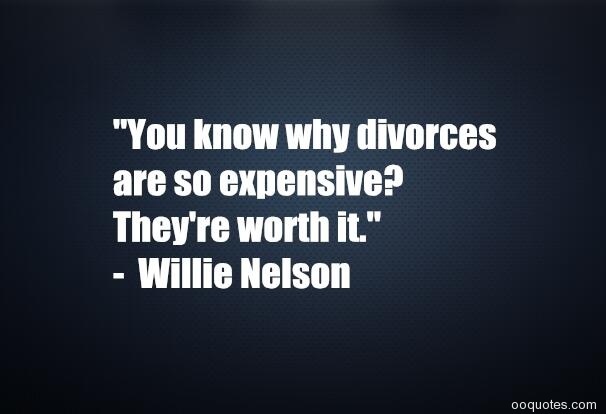 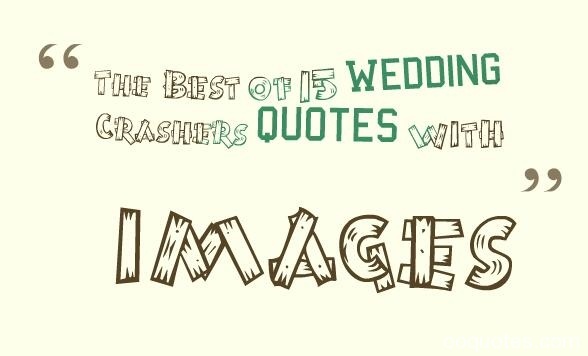 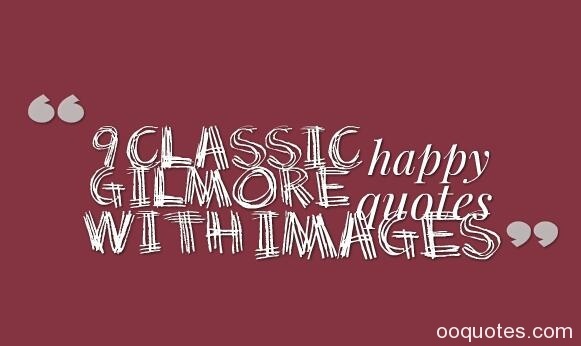 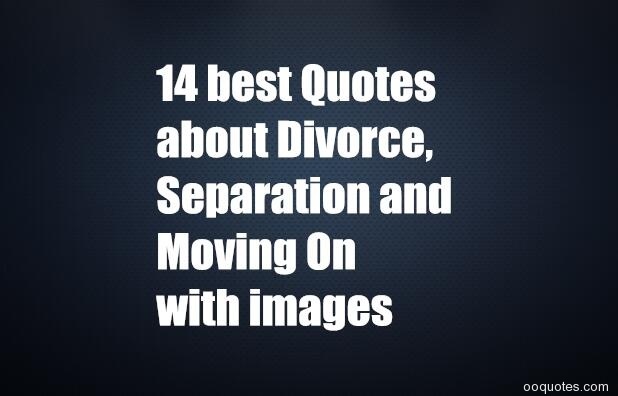 What are some funny divorce sayings and quotes?What are some good quotes about divorce? 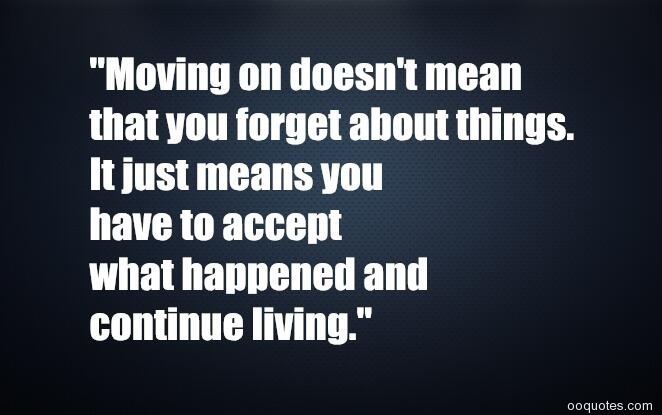 "Moving on doesn't mean that you forget about things. 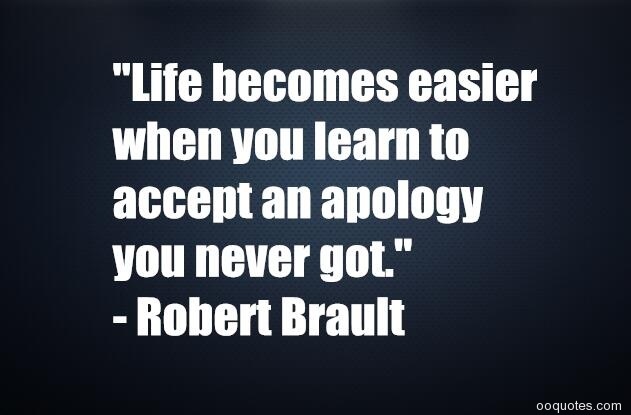 It just means you have to accept what happened and continue living." 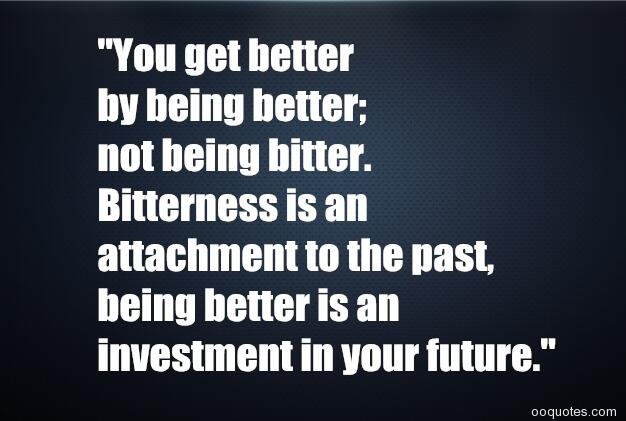 "You get better by being better;not being bitter.Bitterness is an attachment to the past,being better is an investment in your future." 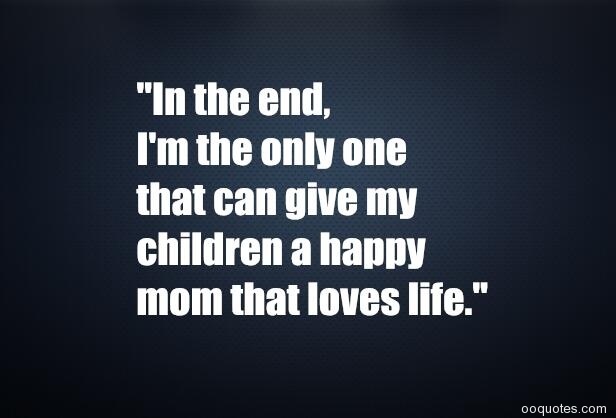 "In the end,I'm the only one that can give my children a happy mom that loves life." 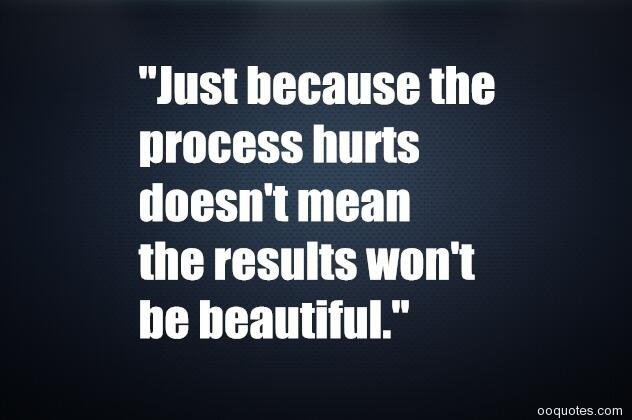 "Just because the process hurts doesn't mean the results won't be beautiful." 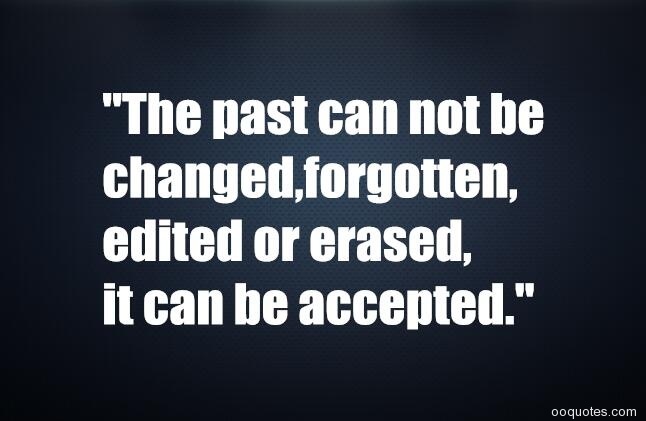 "The past can not be changed,forgotten,edited or erased,it can be accepted." 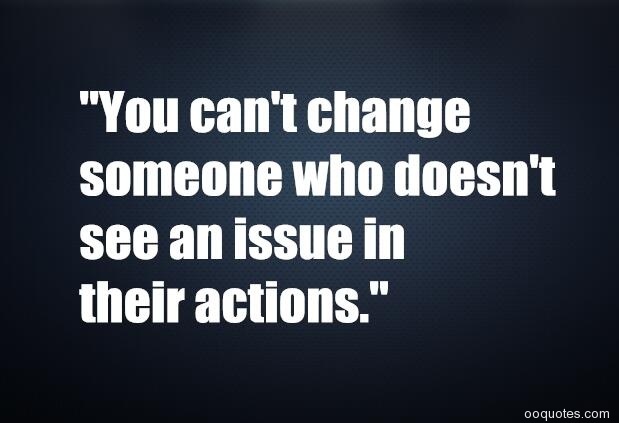 "You can't change someone who doesn't see an issue in their actions." 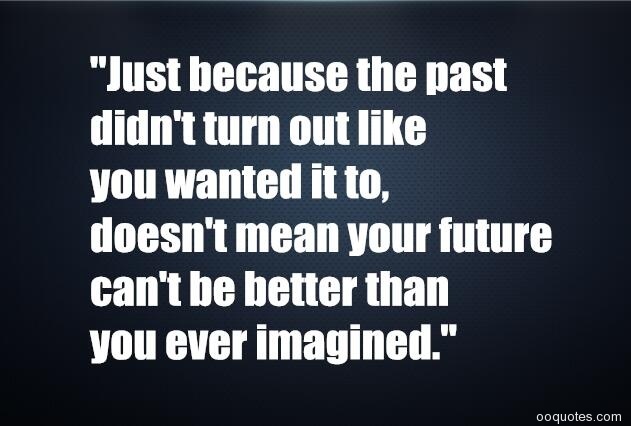 "Just because the past didn't turn out like you wanted it to,doesn't mean your future can't be better than you ever imagined." 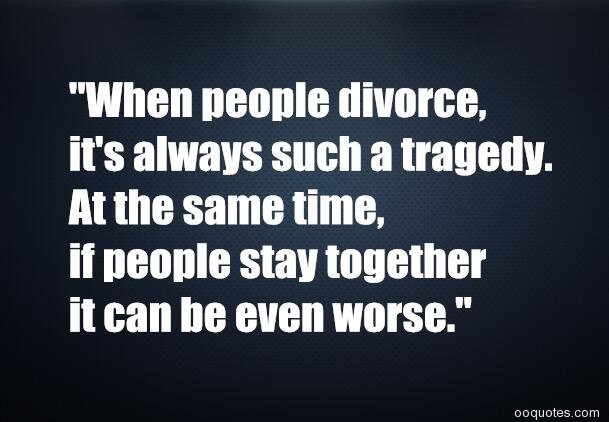 "When people divorce,it's always such a tragedy.At the same time,if people stay together it can be even worse." 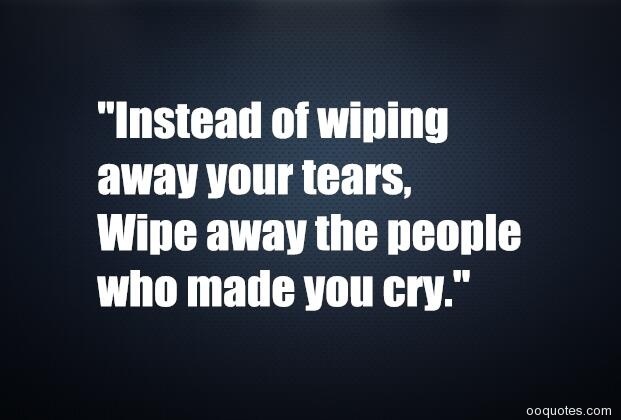 "Instead of wiping away your tears,Wipe away the people who made you cry." 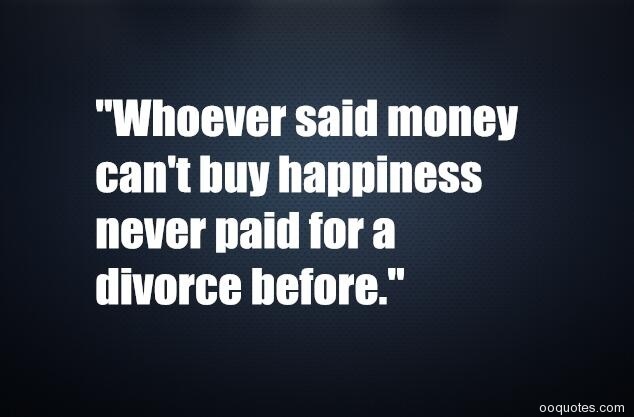 "Whoever said money can't buy happiness never paid for a divorce before." 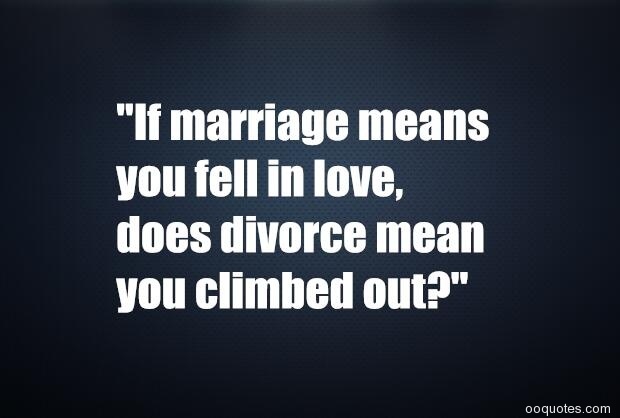 "If marriage means you fell in love,does divorce mean you climbed out?"